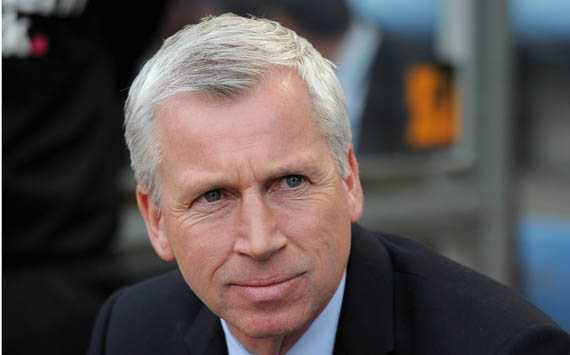 Premier League club, West Brom on Wednesday appointed Alan Pardew as new head coach. Pardew would be succeeding Tony Pulis, who was sacked few days back by the Baggies after the club were thrashed 4-0 by Chelsea. Pardew, who was the former Crystal Palace and Newcastle United manager, was signed for a two-and-a-half-year contract by the club. “The immediate challenge will be to get the results we need to pull ourselves up the table,” Pardew told West Brom’s official website after he was confirmed the new head coach. Pardew was the preferred candidate by a ‘unanimous decision’, according to chairman, John Williams, despite having been out of football for almost a year following his sack at Crystal Palace just before Christmas last year. West Brom are currently in 16th position but could be overhauled on Wednesday night by Everton, West Ham and Swansea City.